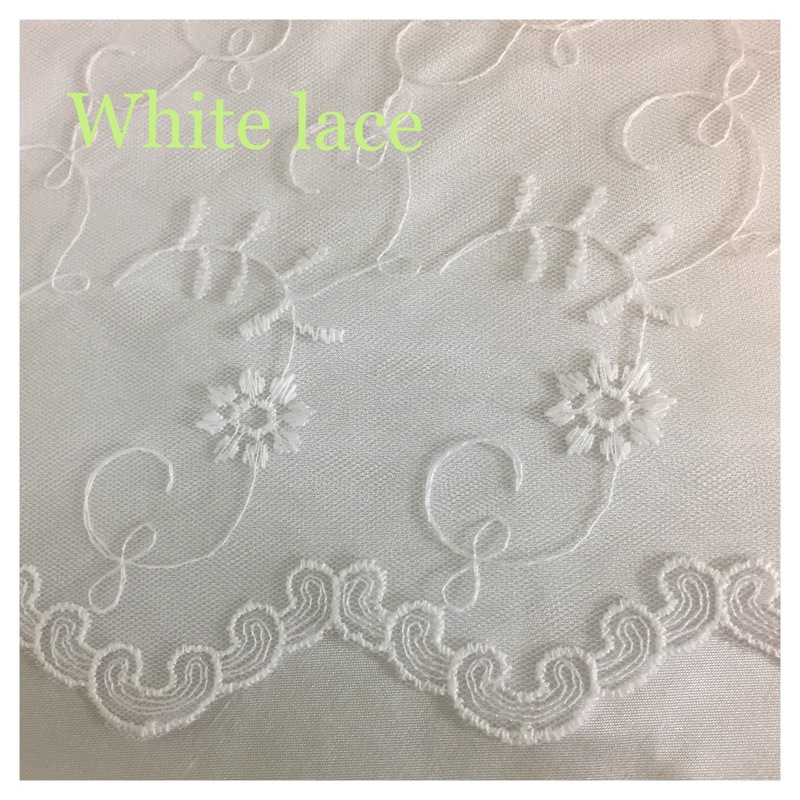 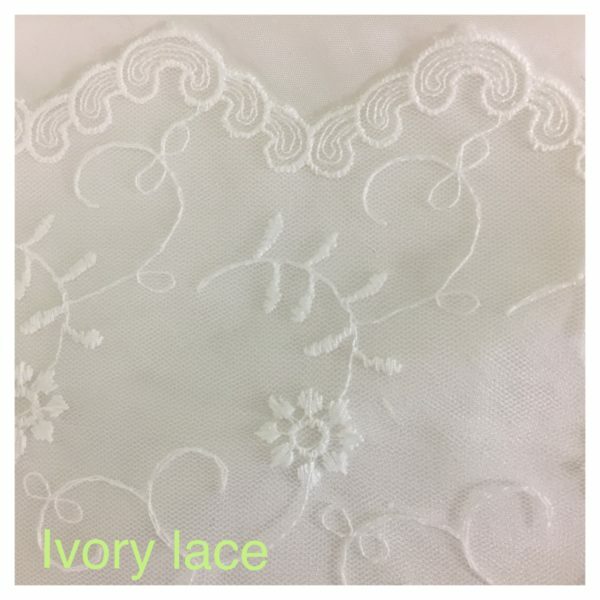 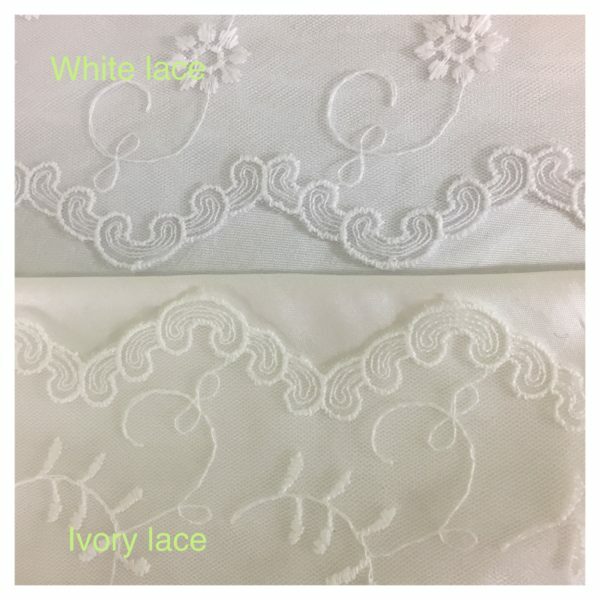 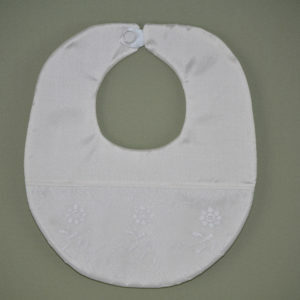 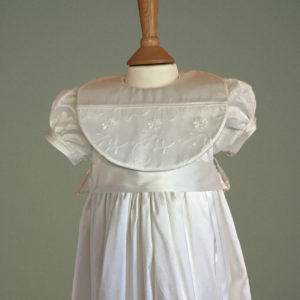 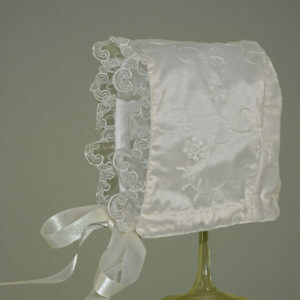 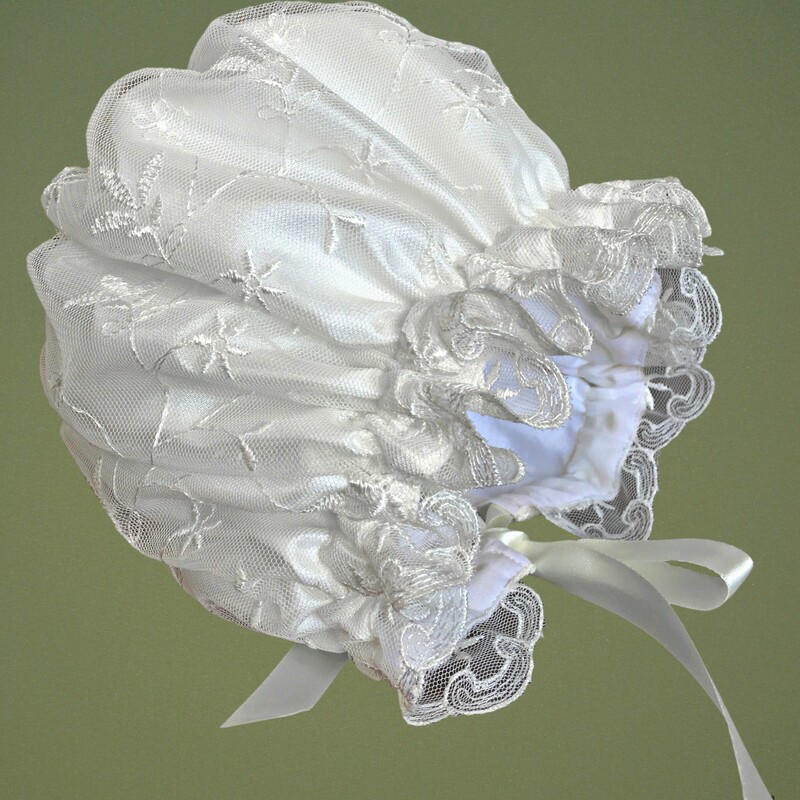 Our ‘Vintage’ style Christening Bonnet is handmade using either Ivory or Antique White Dupion Silk. 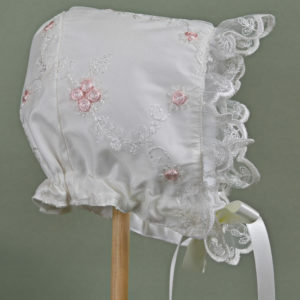 This gorgeous bonnet will complement any of our Erin, Caitlin or Cliona garments. 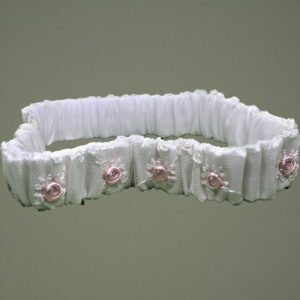 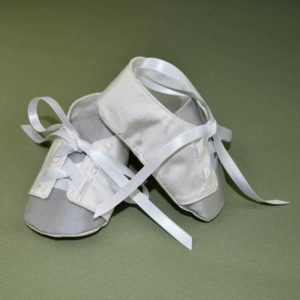 It is fully lined and finished with a corresponding ribbon for fastening.